If your a fan of the Batman franchise or the Gotham TV series then the quiz in the infographic below should be pretty straight forward. If the clues are little to difficult for you we have included the answers at the bottom. 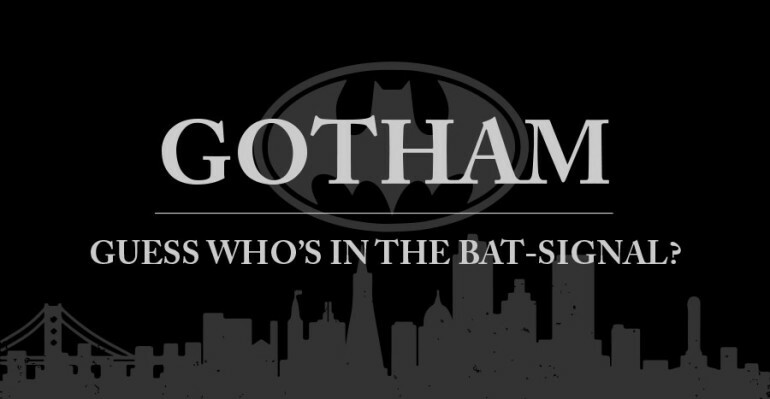 Some of the most famous Gotham residents are hiding in the bat-signal, it could be Penguin, catwoman or even Batman himself. Enjoy figuring out who it is. © 2014 Pixa Prints. No content must be copied without prior authorisation. All Rights Reserved.